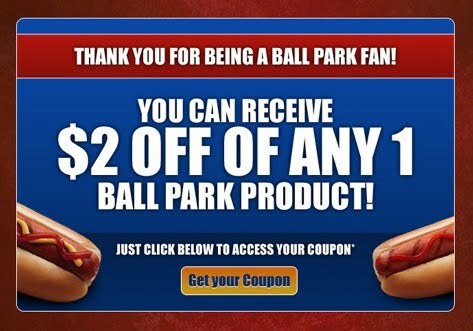 When you Like Ballpark on Facebook you can print (2) $2/1 Any Ball Park Product Coupon! - use back button to print twice. Wahoo! These usually go on sale for around a $1!